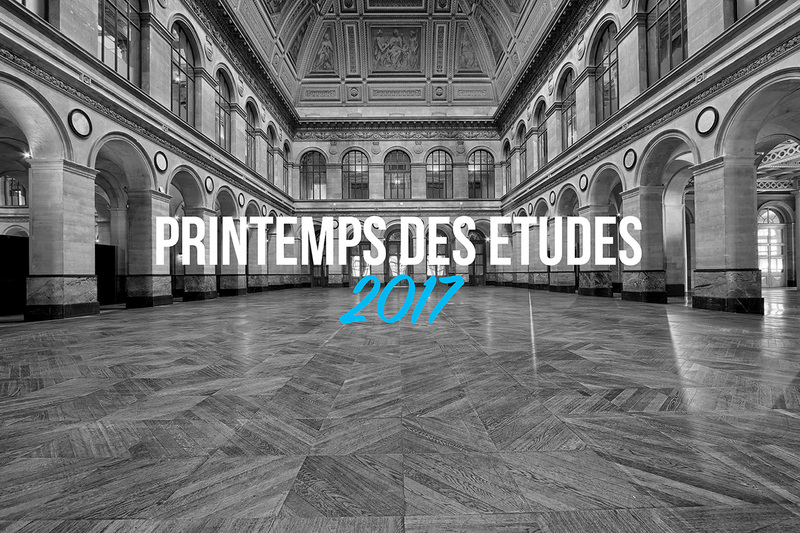 Askia will be at the Printemps des Etudes at the Palais Brongniart for the 6th edition, the April 20th & 21st 2017. 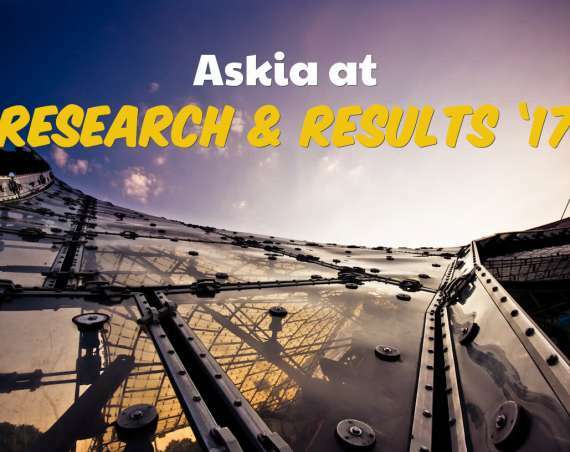 We’ll be showcasing our brand new stand layout, reflecting Askia’s new identity and we will be happy to welcome you on our Stand 5 and have an introductory chat on these solutions or a demo with our team. 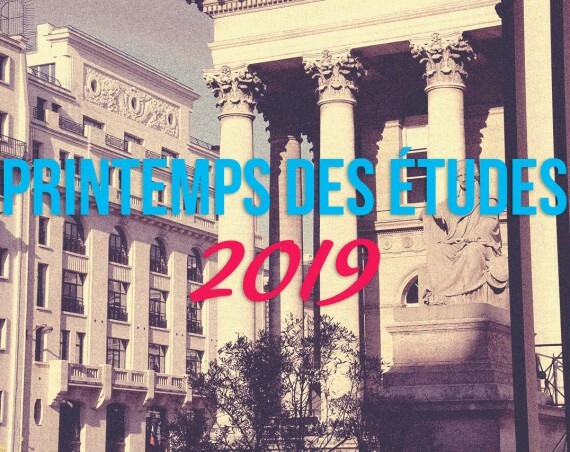 Here’s some info about the Printemps des Etudes.